Some of the best television content hails from specialty networks like HBO and AMC, and from streaming originals. But just because they’re feeling a little pressure, traditional linear TV networks aren’t rolling over and playing dead. In fact, traditional networks are increasingly cranking out binge-worthy series every bit as good as their specialty-network counterparts. Of course, most of these series are well underway, so a little catch-up is in order. In most cases, you can purchase entire seasons or individual episodes through services like Amazon and iTunes; or buy seasons on Blu-ray. But even better, back seasons for many of these shows are available for your streaming pleasure through several top services. With that in mind, here are 8 great network shows that you should add to your binge-watch list — stat — and where you access them online. There’s good reason Netflix agreed to pay $2 million per episode for exclusive streaming rights to this show after its first season wrapped up in 2014. 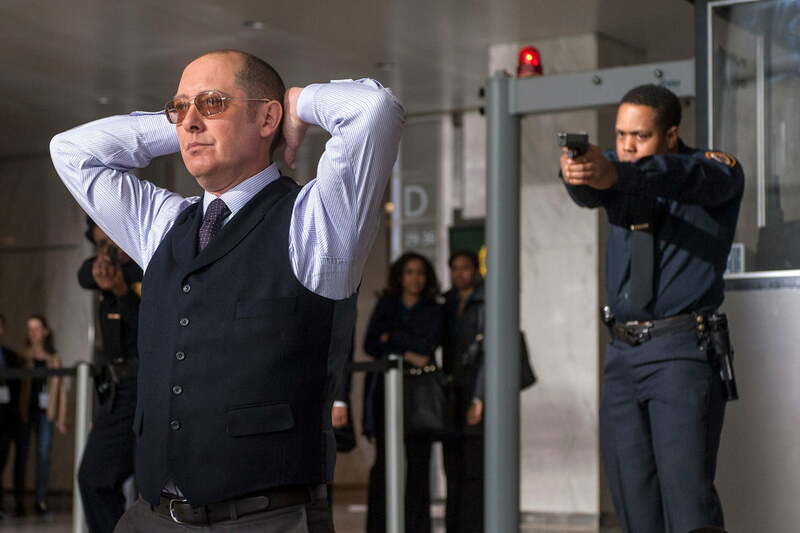 The Blacklist tells the story of elusive career criminal Raymond “Red” Reddington (played convincingly by James Spader) who turns himself in to the FBI. He requests to speak only to one novice agent, Elizabeth Keen (Megan Boone), then promises to work as a confidential informant, spawning a secret task force to catch some of the worst criminals by working as her inside liaison. Clearly, there’s more than just goodwill behind his decision, and a backstory to his interest in “Lizzy.” The show leaves you guessing with many twists and turns, and new questions arising at each one. Even if you haven’t yet seen Mr. 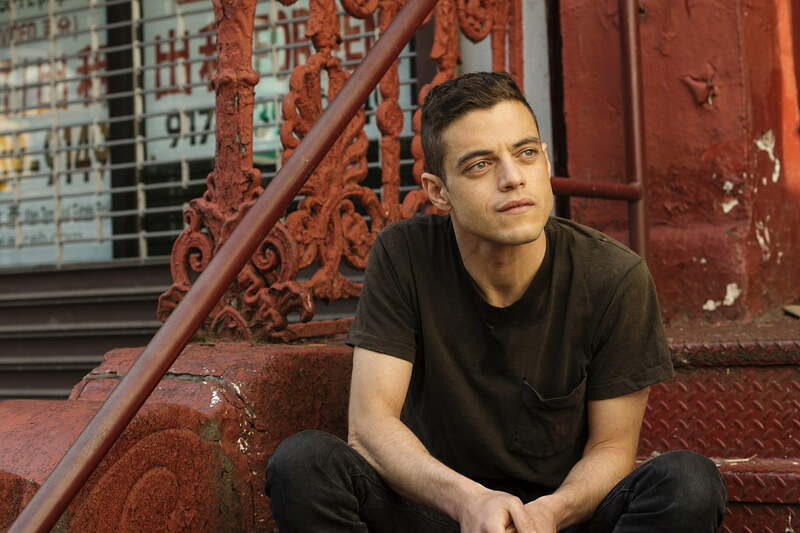 Robot, you likely know the gist of the show: brilliant, but socially inept cyber security engineer/hacker, Elliot Alderson (Rami Malek), gets caught up with a hacktivist group led by a man known only as Mr. Robot, played by Christian Slater. But the undertones of Alderson’s struggle with his personal observations about the damaged state of the world contrasting with what he does for a living leaves room for plenty of social commentary, transcending binary code and geek speak. It’s a riveting story with a stellar cast. 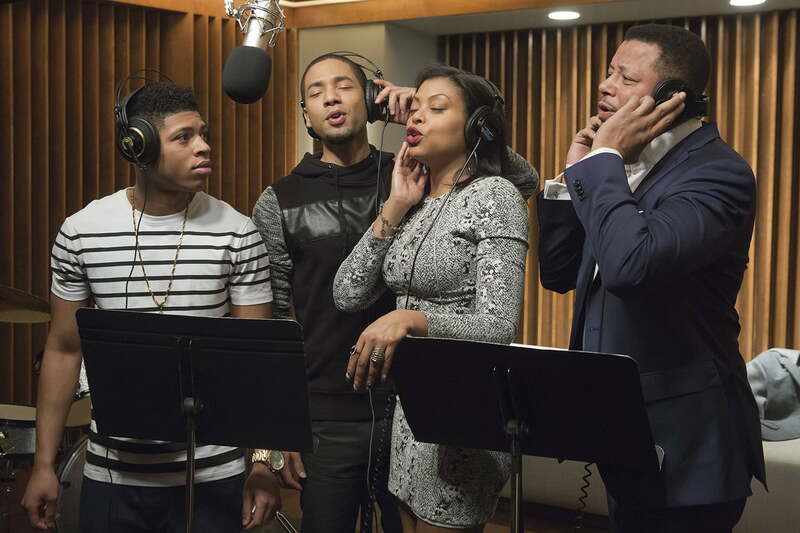 This show came virtually out of nowhere to become a surprise hit among viewers who love watching the fractured (to put it lightly) relationship between lead characters Lucious Lyon (Terrance Howard) and “Cookie” (Taraji P. Henson). Lyon is a drug dealer turned music mogul who’s wife, Cookie, ends up serving a 17-year sentence for dealing. Once she gets out and sees the empire that’s been built, she’s ready to take what she believes is rightfully hers. Making things even more difficult, Lyon discovers he has a debilitating illness. The show’s first season finale broke records: it was watched by 16.7 million viewers. Inspired by the life of Walter O’Brien, a computer expert with a genius IQ, the show follows his character (played by Elyes Gabel), who works with a team of equally gifted friends to help Homeland solve matters of national security. To say the storylines are fantastical would be a massive understatement; are we really to believe every job requires death-defying stunts? These guys take MacGyver-ing to a whole new level. But it’s a full hour of action, drama, and humor that makes it a perfect guilty pleasure. “Jane Doe” (Jaimie Alexander) wakes up stuffed in a duffle bag in the middle of Times Square, naked, unaware of her own identity, with strange tattoos covering most of her body. It’s a total “WTF?” moment that quickly turns into your typical cop drama, but with an interesting twist. The FBI team decodes clues hidden within the tattoos, presumably leading them to a mysterious reveal. Once you start watching, your curiosity will be piqued, and you’ll find yourself intrigued by the clever ways they uncover the message behind a different tattoo each week, and how each inches closer to a resolution. With eight (soon to be nine) seasons under its belt, this hilarious sitcom is still going strong. Viewers follow a group of brilliant yet socially awkward physicists and engineers who befriend a beautiful aspiring actress who moves across the hall. Full of scientific jargon, witty one-liners, and loveable characters, it’s a great show that you can easily binge-watch with the whole family. And for any superhero, comic book, or sci-fi geek, there are plenty of references (and guest appearances) to keep you thoroughly entertained. A young woman crosses paths with another who appears to be her doppelganger, only to discover they are only two of many clones. The revelation leads to a quest for discovery, and plenty of creepy and dangerous encounters. If this sci-fi premise doesn’t sound intriguing enough, consider that Tatiana Maslany plays each of the distinct clones so well — from the uptight soccer mom to the deranged trained killer — that one might actually believe it’s different actresses playing each role. Beyond that, it’s an edge-of-your-seat plot that will keep your eyes firmly glued to the screen all the way through, even if you aren’t usually into the sci-fi genre. Combining the popular themes of Internet hacking and mass surveillance, this show follows reclusive computer/software whiz Harold Finch (Michael Emerson) who built a machine that allows the government to spy on virtually anyone, anywhere, at any time to help pinpoint major national security threats. Hiding away with the key to this groundbreaking technology, he teams up with loner vigilante ex-CIA operative John Reese (Jim Caviezel) to use it for good: to save those in danger whom the machine deems expendable. In each case, the pair knows who’s involved, and that a crime will occur, but don’t quite know what that crime will be, nor who the perpetrator or victims are. Cue plenty of awesome fight scenes, mostly starring the always-dapper Reese who seems to effortlessly put down groups of thugs with his bare hands without so much as shifting a hair out of place.